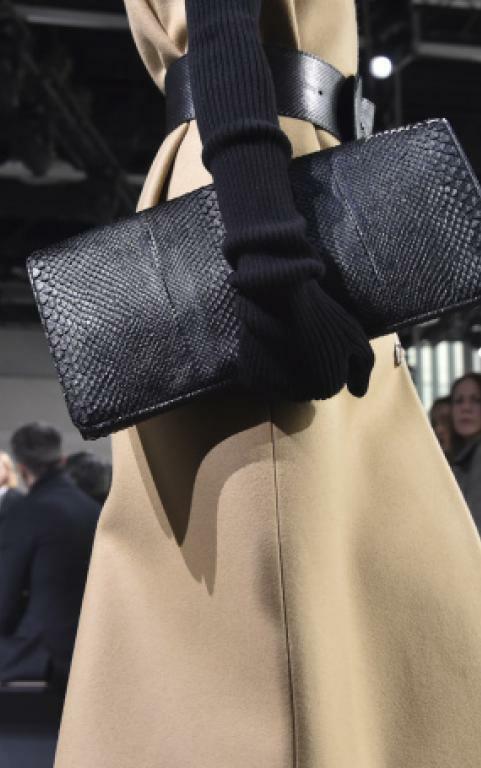 Designers at the New York fashion week for their fall 2017 bags collection picked the bags with functionality and broke the gender biasedness into their collection. The bags had small pockets, fringes, and metal straps. 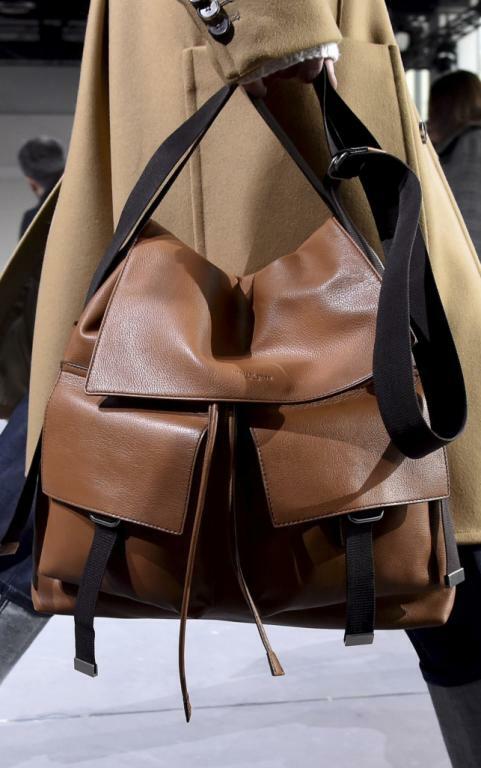 The collections were inspired by the great West America, the camel color bags. 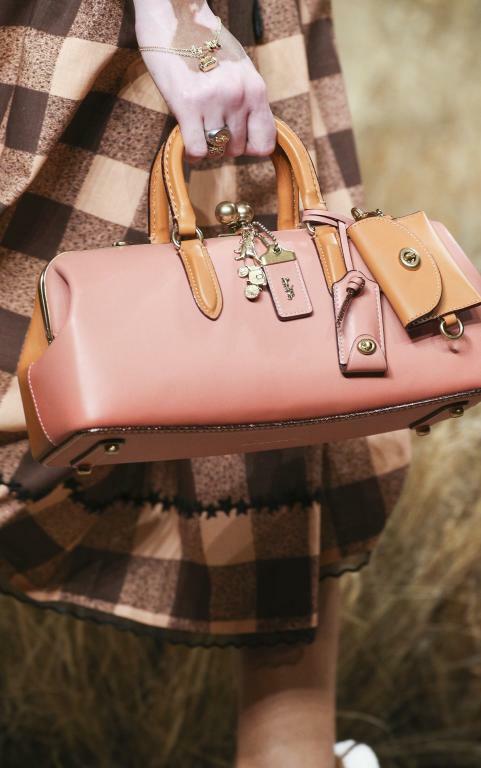 At the Spring Summer 2017 runway we have spotted how big bags emerged very strong but looks like it is not working here for the fall 2017 runway show, one reason could be the cold response from the customers as they might have failed to attract. 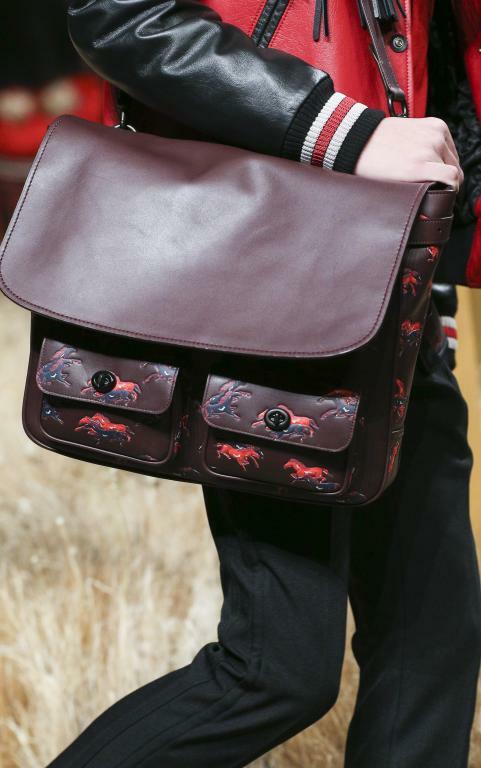 The bags we spotted were of many sized and styles but mostly very small to medium size only few were big in size. 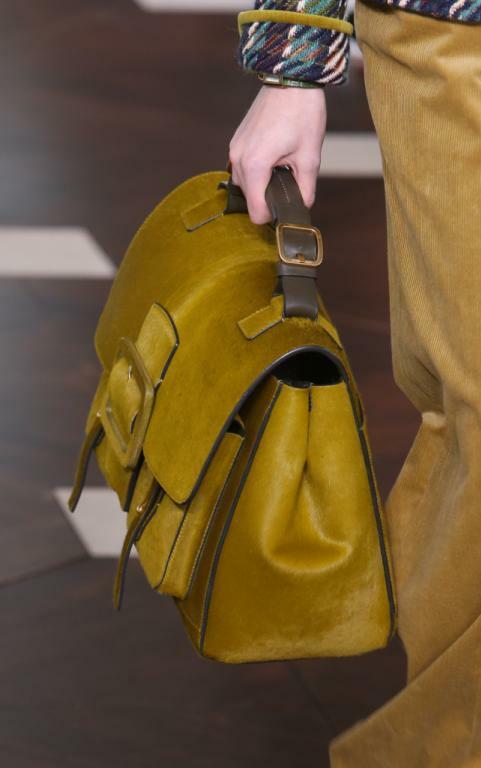 From doctor bags to satchel. Designers also played with the pocket placements and slices. 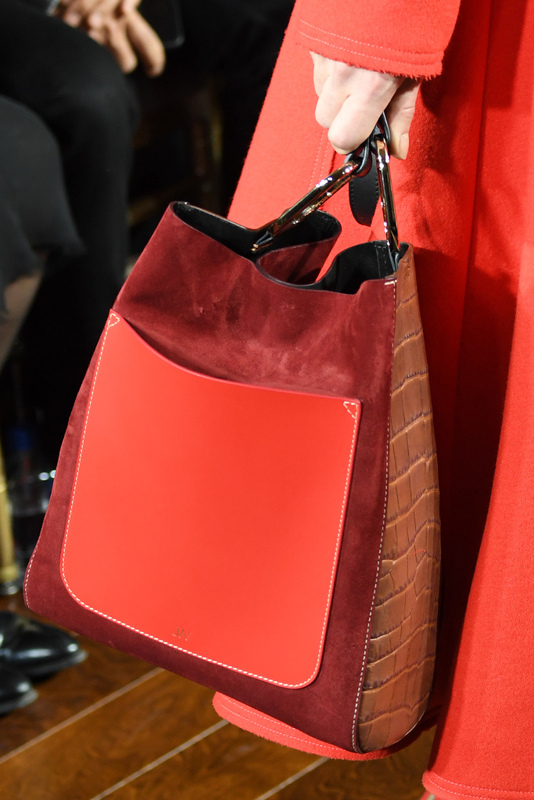 There were very limited color choices for the bags at the runway mostly were in black and camel and rusted brown. But, the designer's like Marchesa and Torry Birch did some intricate embroidery motifs for their bags collection, used sequins and gold color crystals to make it look delicate and luxurious. 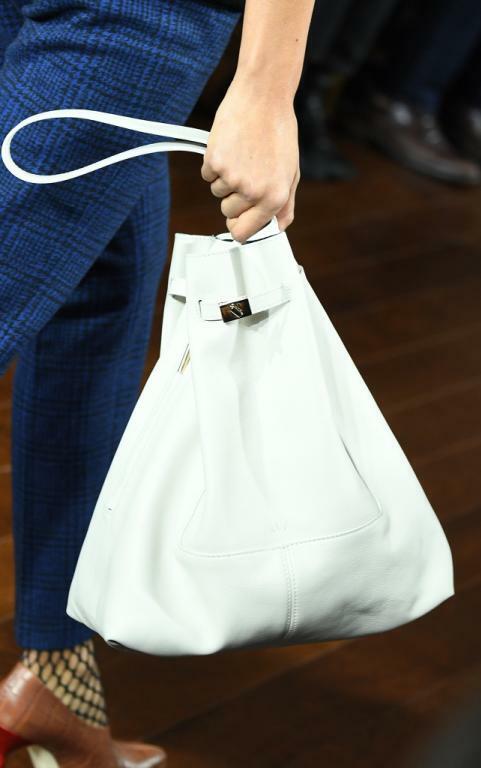 Michael Kors and Coach presented the very mannish bags with two front pocket functionality. 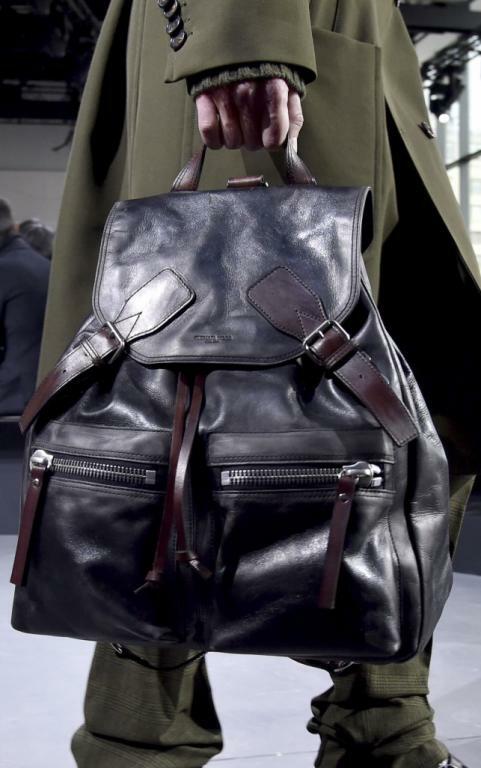 The bags are made from leather and looked classic. 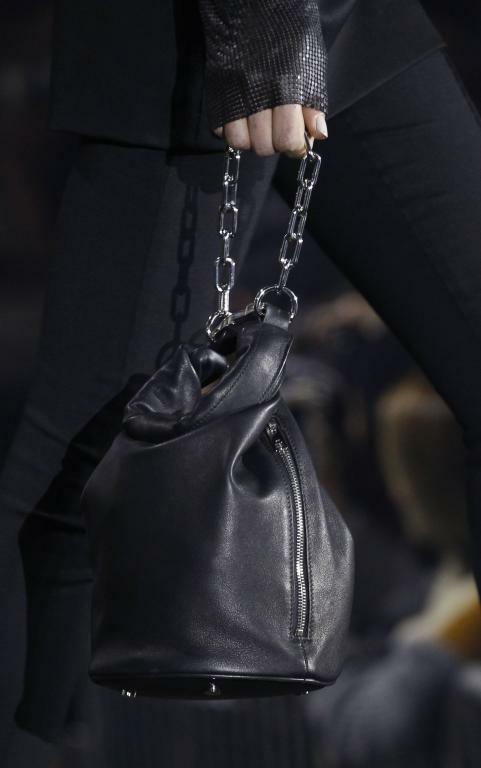 The designers avoided to not make bags of very large sizes as we have spotted during SS17 runway shows. 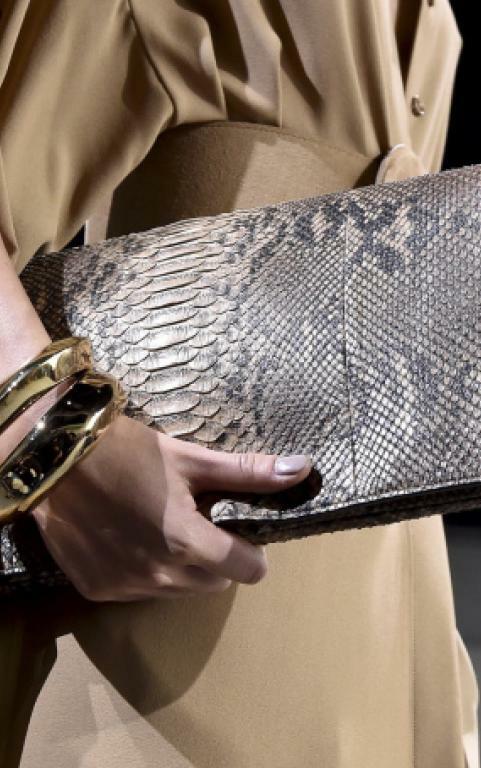 Michael Kors clutch had snake skin surface detailing while Thom Browne brings envelope purse, shaped like the white shirt and gray jacket with black tie.